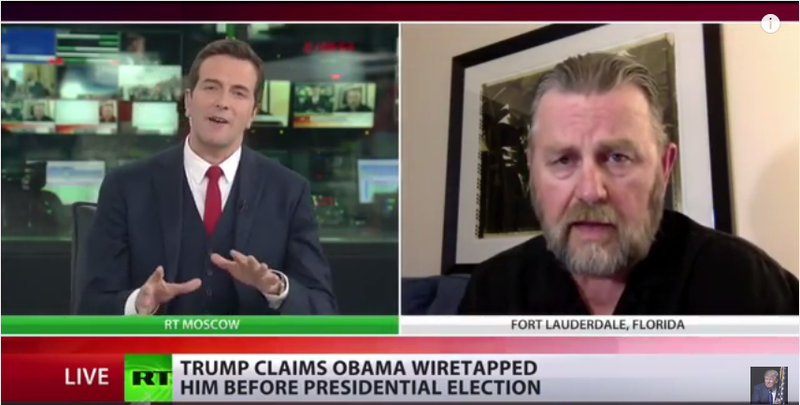 Former CIA analyst Larry Johnson is backing up President Trump’s assertion that he was wiretapped by President Obama during the 2016 Presidential election. If any part of this is true, Donald Trump has more than enough evidence to nail some in the intelligence community to the wall. And boy, do I hope he does.